Are you stuck in the airport on your layover? 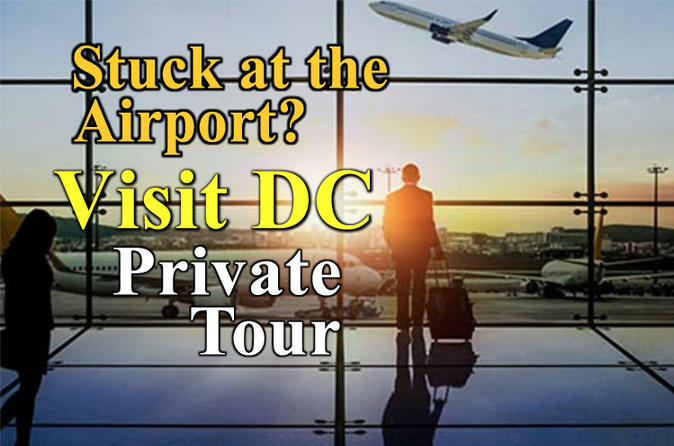 Then get a private tour of Washington DC! This is perfect if you have 4 to 5 hours of free time between your flights. Your Tour Guide will give you the history every step of the way.